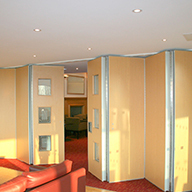 Beehive Folding Partitions helped with the renovation project at Victory Hall in Thorner, West Yorkshire. 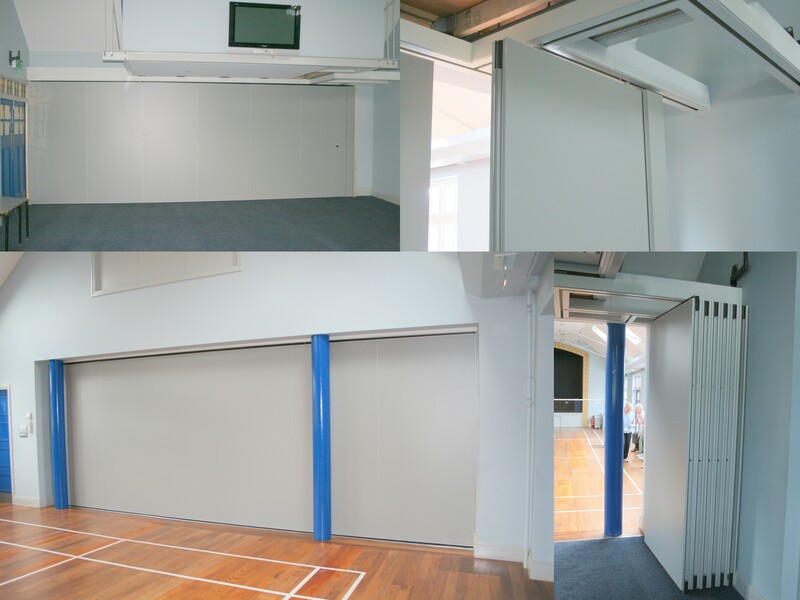 They worked with both the architects and Victory Hall committee member John Calvert to ensure that the partition they wanted complimented the overall aesthetics of the hall. 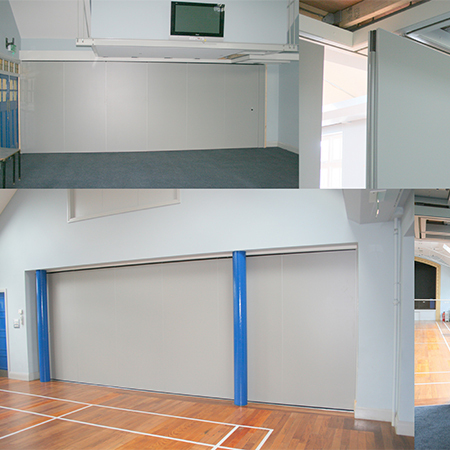 The installation of this partition enables multiple bookings of the hall and will allow their activities programme to run more efficiently, with greater flexibility and increased revenue. 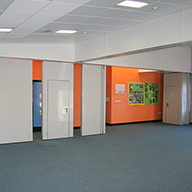 John Siddall, General Manager of Beehive Folding Partitions says: “We have seen an increase in orders in schools, community buildings and churches and other market sectors” said John. 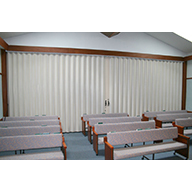 “This is a good sign for the future”.